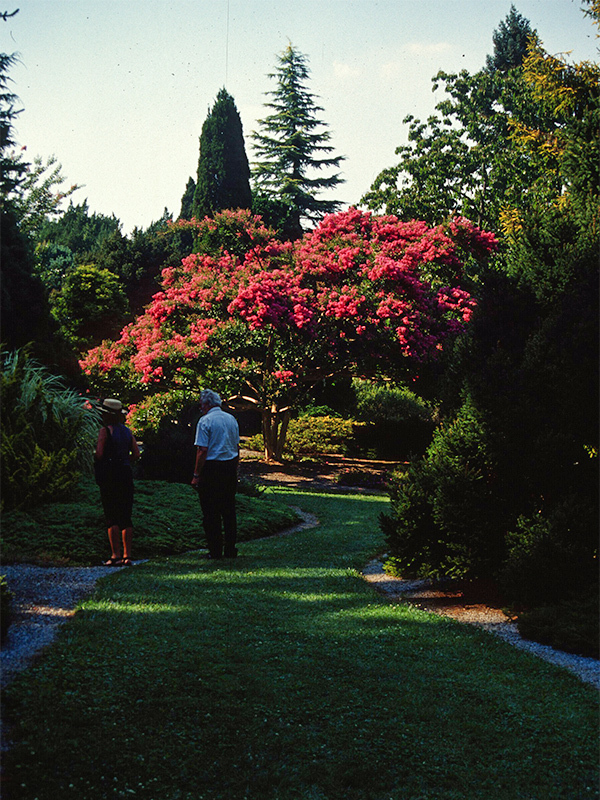 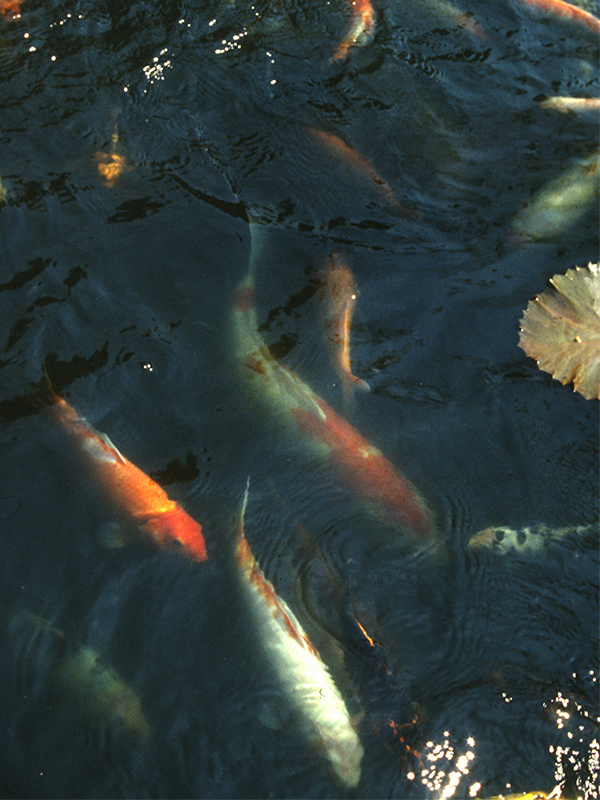 The U.S. National Arboretum enhances the economic, environmental, and aesthetic value of ornamental and landscape plants through long-term, multi-disciplinary research, conservation of genetic resources, and interpretative gardens and exhibits.  Established in 1927 by an Act of Congress. 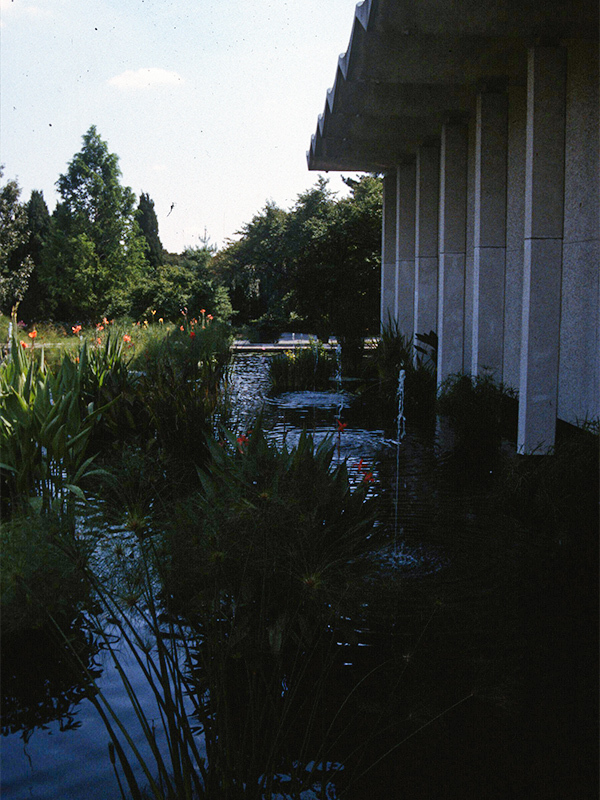 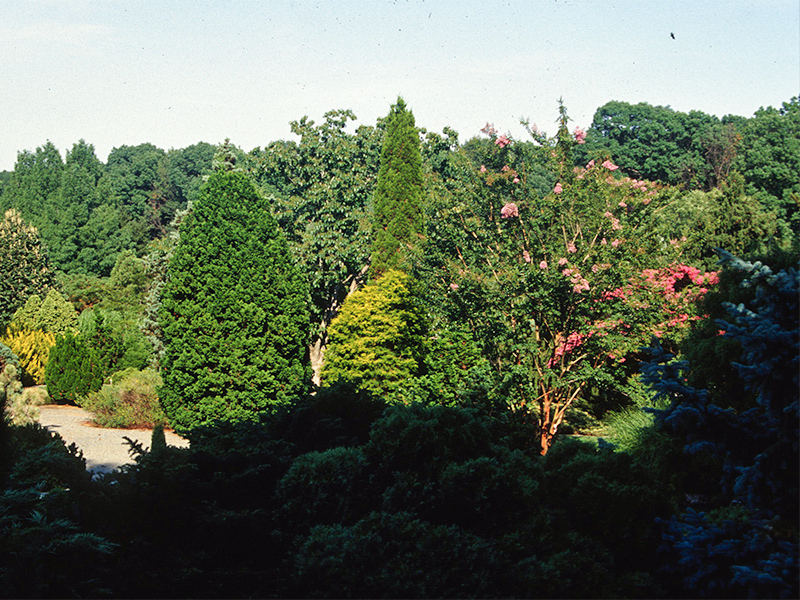 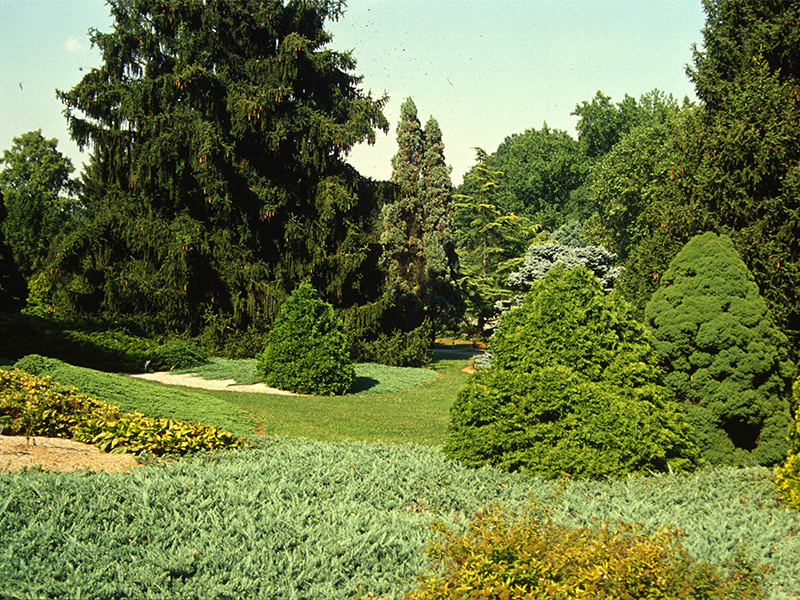 The Arboretum is administered by the U.S. Department of Agriculture’s Agricultural Research Service.